Fast-drying with healthy looking results, explore the Cura range. Expertly dry hair quickly while maintaining body and shine with our beautiful collection of hairdryers powered by T3 Digital IonAir. Step into the fast lane. T3 SinglePass Irons tame every strand of hair in a single glide. Effortlessly create red carpet-worthy styles, from tousled curls to full-bodied waves. T3 has revolutionized the world of styling tools, creating innovative products that keep hair healthy while beautifying. 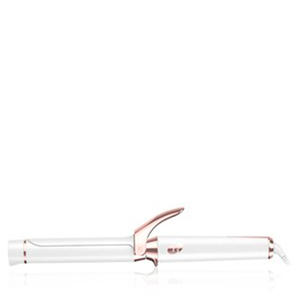 Browse our entire collection of hair and beauty tools. 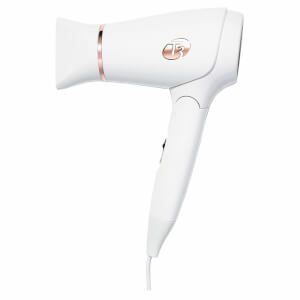 Shop our best selling hair dryers, curling irons, hot rollers & flat irons. How to create a big, bouncy blowout with the T3 Cura LUXE. 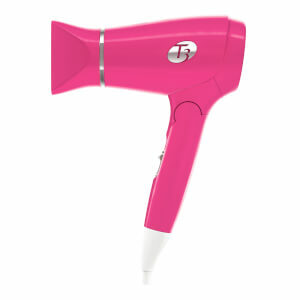 T3 was the first to infuse styling tools with Tourmaline, a gemstone known for its ionic energy and far infrared heat properties, and the first to create a dryer that's actually good for your hair. Each T3 tool is a result of years of research and development by a team of software and R&D specialists. These next generation styling tools combine innovative technology with cutting-edge design to deliver runway-ready results in record time. "My hair has drastically improved after using the T3 Featherweight dryer - it is shinier and softer, what more could a girl ask for?!"